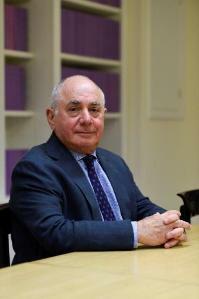 Over a career that spans more than 40 years, he has appeared in some of the most important landmark cases in taxation law, as well as public law generally. David practices in all superior court jurisdictions and maintains chambers in Sydney, Melbourne and London. He is also a practising member of the Bar of England & Wales and a member of the New York State Bar. He specialises in International Tax and Transfer Pricing matters.